The only government approved and fully recognized S-100 Basic Fire Suppression and Safety courses are those that are conducted over a two day time frame. We fully support that fact as there is far too much material to cover in one day - even a very long day. Your safety and welfare is on the line here and it behooves all instructors to present a full and complete course. This course is not offered as a web based program because there is a second day of field training, which is then followed by the written exam. We do deliver this recognized two day course. 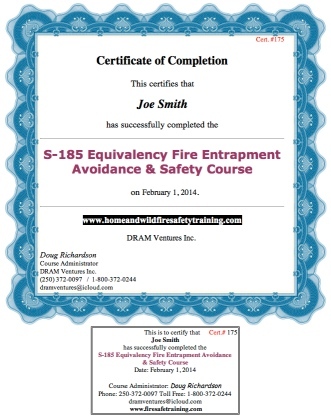 We also deliver other, required and advanced fire related courses upon request and when and if our schedule permits. We are also attempting to create an instructor data base which will benefit both the instructors as well as, of course, those people who are requiring the full, two day course or other advanced fire related courses. that "goes" well with any wildland fire safety course. This IS available online. The S-185 course is mandatory annually for the forest fire fighters working under contract to the British Columbia Wildland Fire Management Branch. We believe ANY wildland firefighter or any person working in the forest will benefit by taking this short but detailed course in how to avoid fire entrapment. It is also a great refresher for the more advanced fire management courses. If you feel you may also require this course - check it out. Click here if interested in taking a classroom / field training course or to pay the advance registration fee. 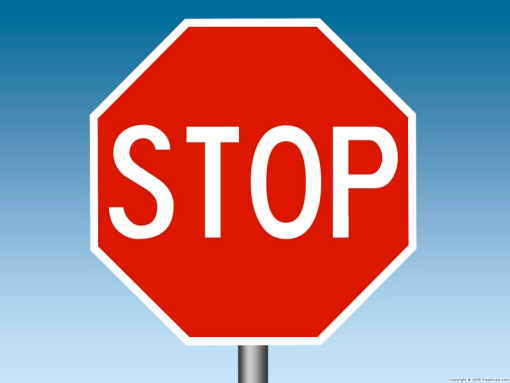 At this time and not in the foreseeable future, is there or will there be a Province Wide Data Base for persons who have successfully completed the S-100 or S-100A Courses. Each instructor must keep their own list of students taught. No one else has access to these lists unless there may be a WorkSafeBC investigation of some type. EACH STUDENT IS ADVISED TO ENSURE THEY KEEP A RECORD OF THE DATE THE COURSE WAS TAKEN AND THE INSTRUCTOR'S NAME.